Folkstar @ ORTON'S January 19th!! Folkstar @ ORTON’S January 19th!! 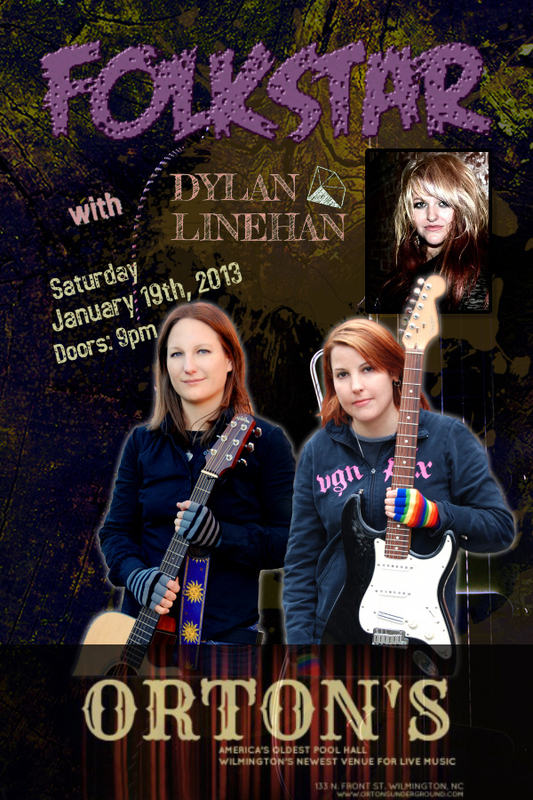 Folkstar and Dylan Linehan are playing at ORTON’S on Saturday, January 19th, 2013!! Woah 2013, where does the time go? First show of the new year!! It’s going to be awesome! !